If you thought that finding an effective laundry soap that is gentle for both hands and clothes is impossible, then you are wrong. 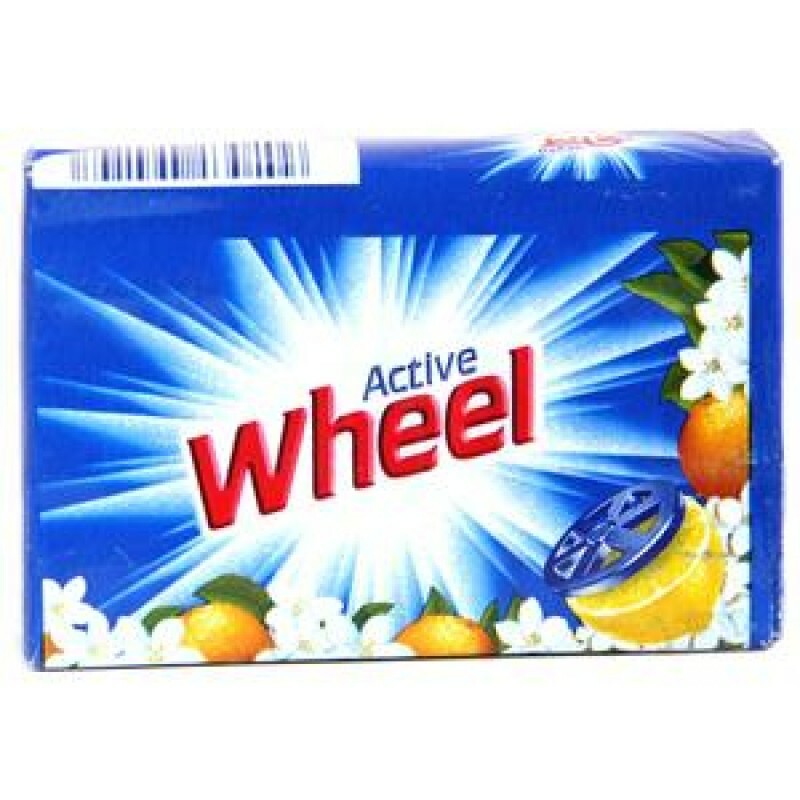 Wheel Active detergent bar is an effective product that fights the toughest stains on clothes and is not harsh on the skin. It is developed for direct use on the clothes, since it helps in removing stubborn stain on clothes with ease. Retain the freshness of your clothes with Wheel detergent bar.